Welcome to the first ever LGBTuesday post where we will shed some light on a novel, movie, graphic novel, or other form of media which is housed at the Auburn Hills Public Library that explores queer themes and issues. 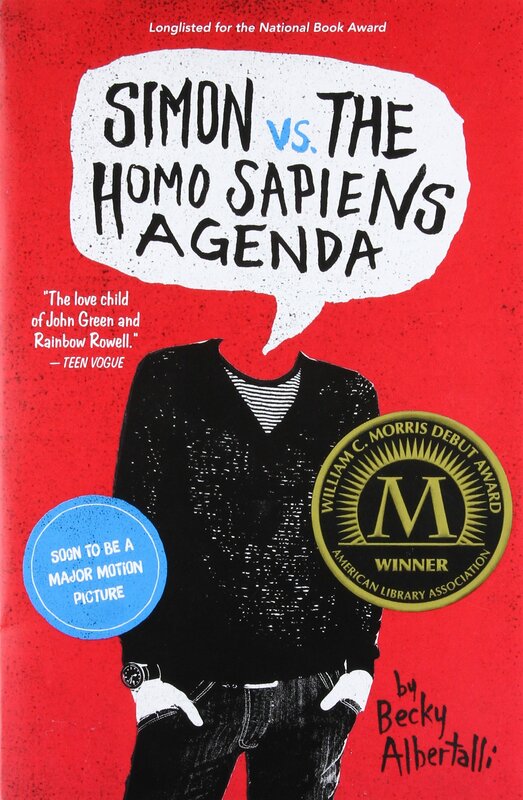 This Tuesday we’ll be discussing the novel, Simon vs. the Homo Sapiens Agenda. The Library has two copies of this novel in our Teen Fiction collection, but if you want to read it now you may have to hurry and place a hold on it. It’s checking out like crazy thanks to the movie that was based on the book, Love Simon, being released this Friday. The book follows gay, closeted, high school junior, Simon Spier, whose e-mails with another guy from his school who he only knows by his username, Blue, are seen by another classmate. Now Simon’s sexuality is at risk of being outed to his entire school and he’s worried that if that happens the mysterious Blue may cut off contact entirely. 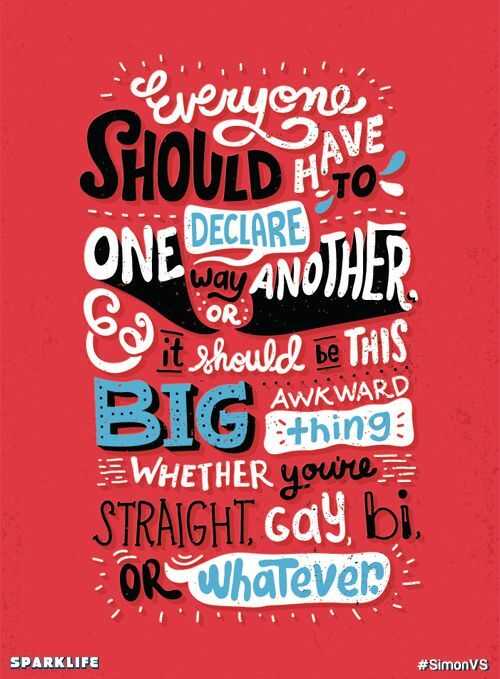 Unfortunately, the book is already starting to feel a little dated thanks to the numerous pop-culture references its author, Becky Albertalli, makes throughout her book and the fact that it was published in 2015. If you can look past that though - and a few poor attempts to capture modern slang which tend to fall flat - there is a charming love story with elements of mystery and drama waiting to be discovered. Simon's story is very much geared towards the young gay coming out experience, which can get tedious considering it’s the most covered queer story in modern media. Still, it manages to draw in its readers, whether it’s through watching Simon navigate his high school drama or trying to figure out along with Simon just who the mysterious Blue could be. Check here to see if it’s in the Library or place a hold.